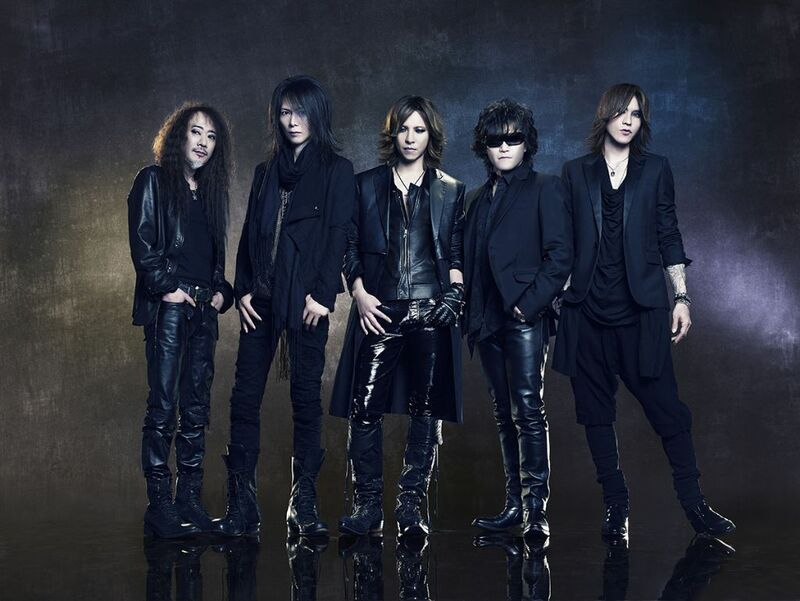 The anticipation is building for X-Japan’s upcoming performances at the legendary Coachella music festival. Headlining the “Mojave stage”, the artist list for Coachella this year includes some of the hottest musical acts including Beyoncé and The Weeknd. Those two artists, along with X-JAPAN, recently topped a Grammy poll for the most anticipated Coachella performances. The band will hit the stage on Saturday April 14th, and the following Saturday on April 21st at 11:10 PM. Some information regarding the bands performances have finally been revealed, holograms of deceased members HIDE & TAIJI will make an appearance. Back in May 1998 HIDE tragically took his own life, and in July 2011 TAIJI passed away due to mysterious circumstances. Seeing them grace the stage with the remaining X-JAPAN members again will surly be one of Coachella’s highlights. A bunch of other special guests are scheduled to join the group on stage too, tune in or attend in person to find out who!